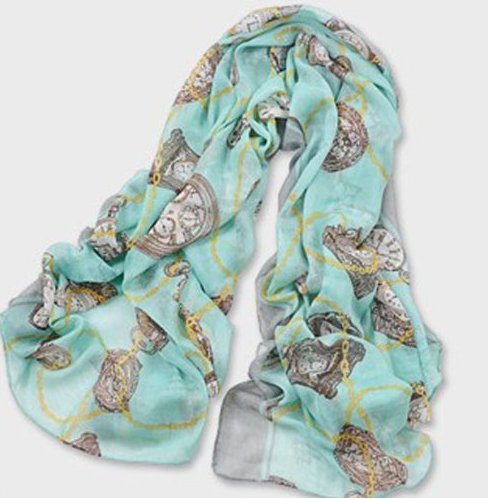 Long Chiffon Scarf Only $3.51 Shipped! You are here: Home / Great Deals / Amazon Deals / Long Chiffon Scarf Only $3.51 Shipped! Just because the hot weather is here doesn’t mean you can’t still wear scarves! This Long Chiffon Scarf is Only $3.51 Shipped! What a fashion steal! Hurry and get yours NOW!